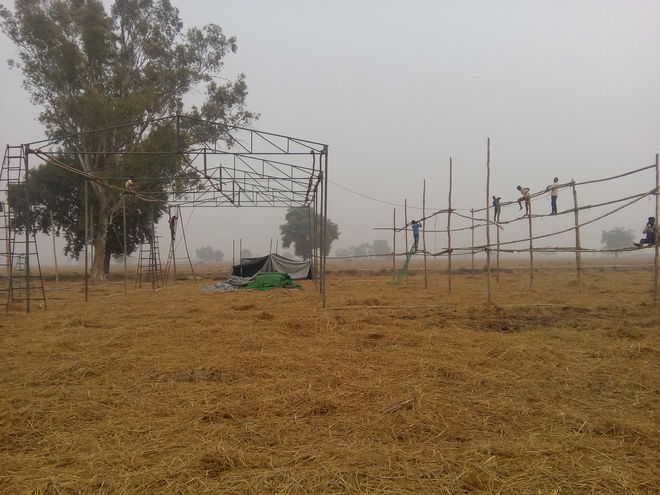 The Punjab Government today denied permission for organising the second ‘Sarbat Khalsa’ at Talwandi Sabo in Bathinda on November 10.In a related development, it intensified crackdown against the organisers by taking 190 persons in preventive custody, while detaining hundreds of others.Those arrested include Dhian Singh Mand, who was appointed acting “Jathedar” of Akal Takht at the last ‘Sarbat Khalsa’; he was arrested from Ferozepur.Gopal Singh Sidhu, SAD (Amritsar) general secretary and spokesperson, claimed 1,561 persons had been detained or arrested since midnight. “Almost all office-bearers of our party, apart from other supporting groups, have been put in jail,” he said.Hardeep Singh Dhillon, DGP (Law and Order), said the number of preventive arrests was 190 till today evening. 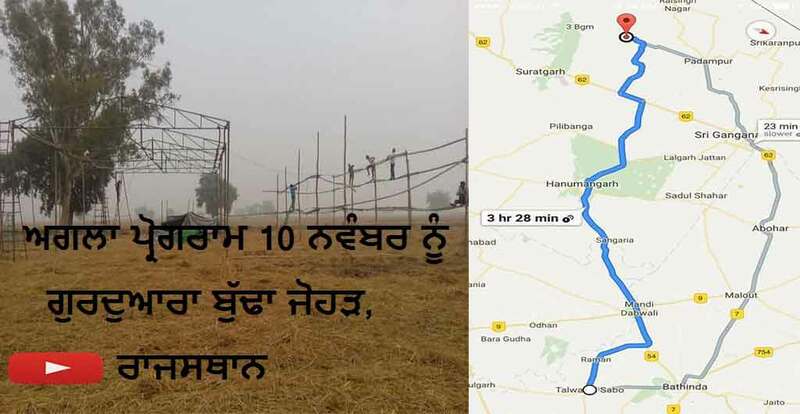 “The arrests were made to thwart any attempt of breach of peace, as the government has not given permission to organise Sarbat Khalsa.”A government spokesperson said, “Last year, they (‘Sarbat Khalsa’ organisers) were given permission. But what was the fall out? They indulged in seditious activities.